This Yellow-Egret was hundreds of miles from water and it's home but oh so splendid amongst the kgalagadi dunes! 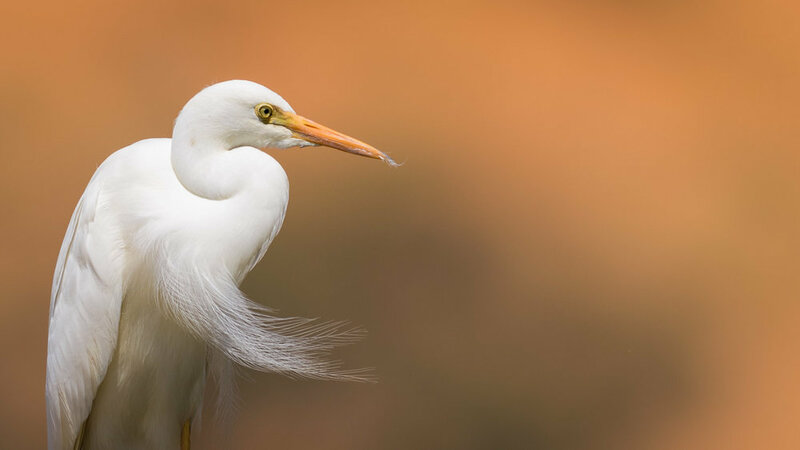 Yellow-billed Egrets are not normally seen deep in the sands of the Kgalagadi. They are found 200km south along the banks of the Orange River. I think the extraordinary rains of late summer, 2017 had drawn them north. The light on this hazy bright summer day was tempered by the fast-moving clouds and the egrets looked magnificent as their breeding plumage fluttered in the wind. Even more splendid, was the sight of them against the unusual background of the dunes. It always piques my interest to see water-dependent birds so significantly out of place. I actually believe that one of the intrinsic attractions in any photograph is the sense we get that the subject is somehow contradictory, dissimilar or surprising. Sometimes, this aspect will not be apparent, for example, in this case, to a non-birder. Even if one misses the contradiction, the images of these under-appreciated birds are still attractive against that bright and special, Kgalagadi background.